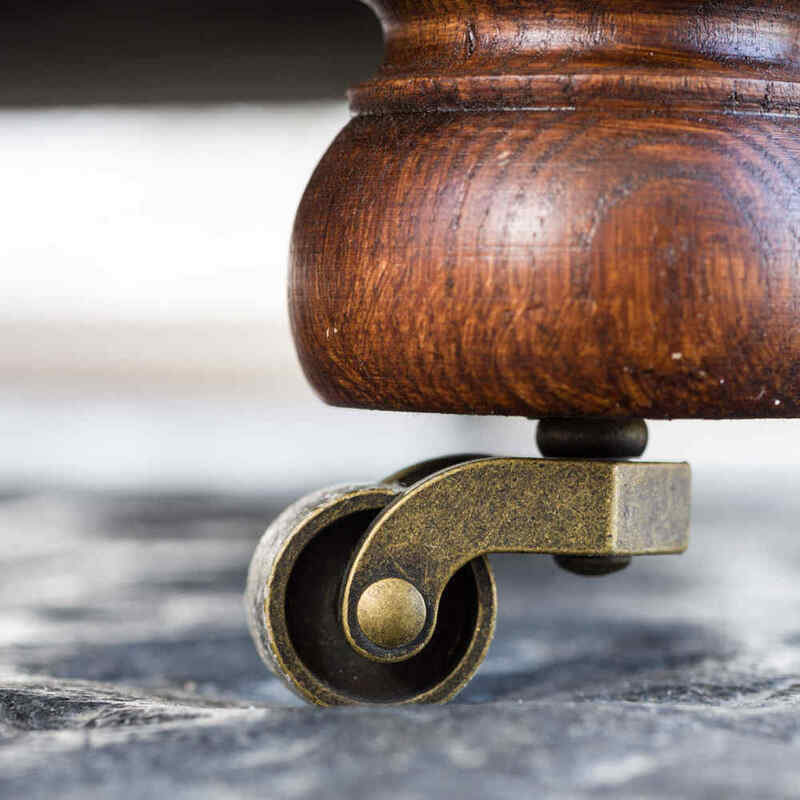 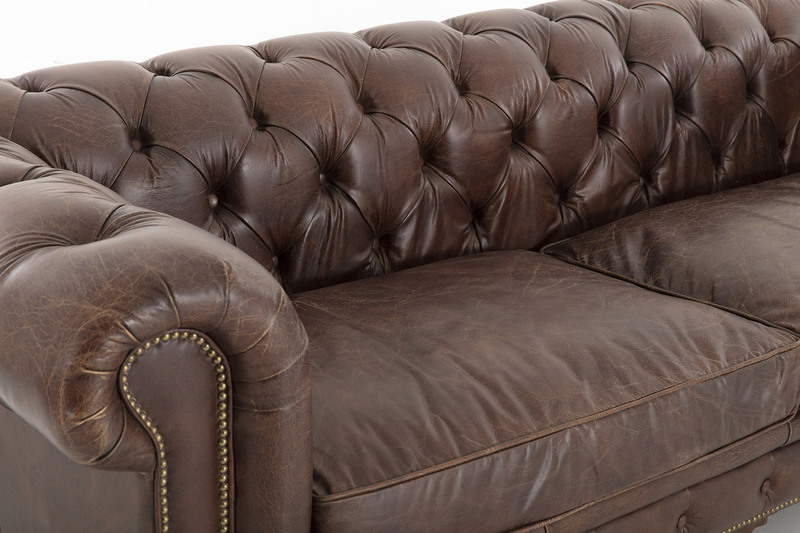 Comfort and style don't have to be mutually exclusive! 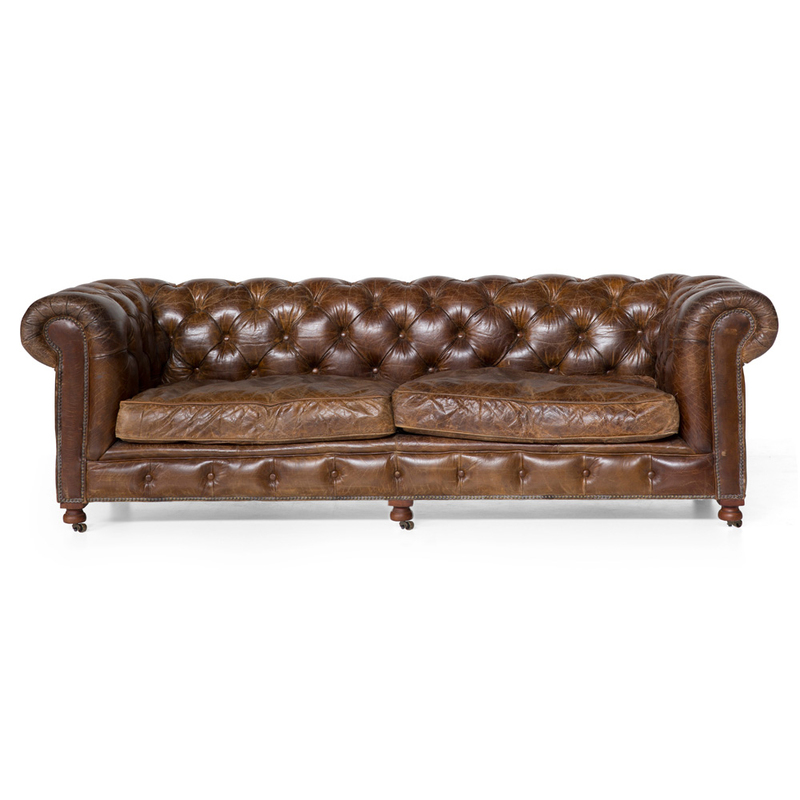 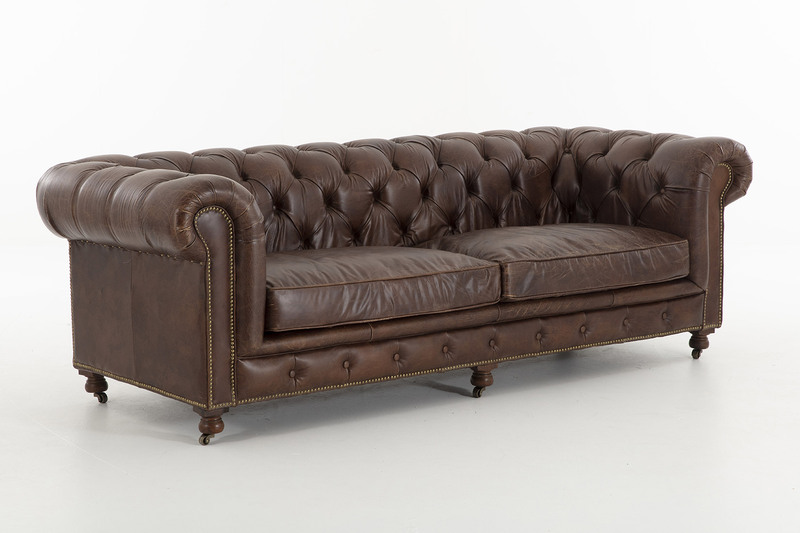 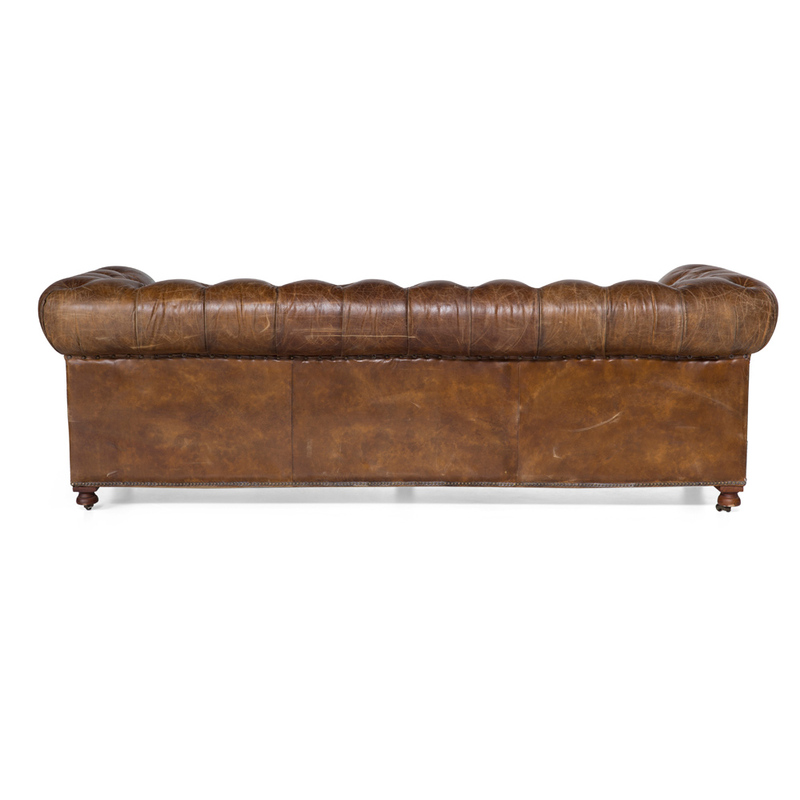 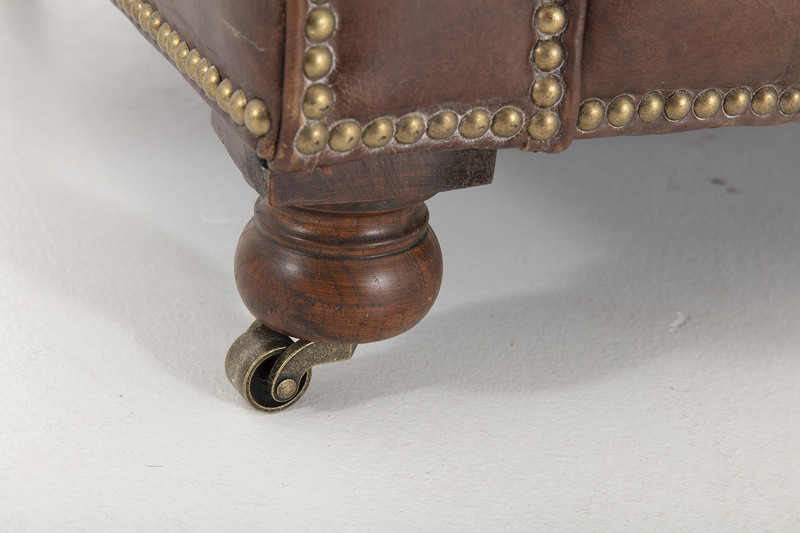 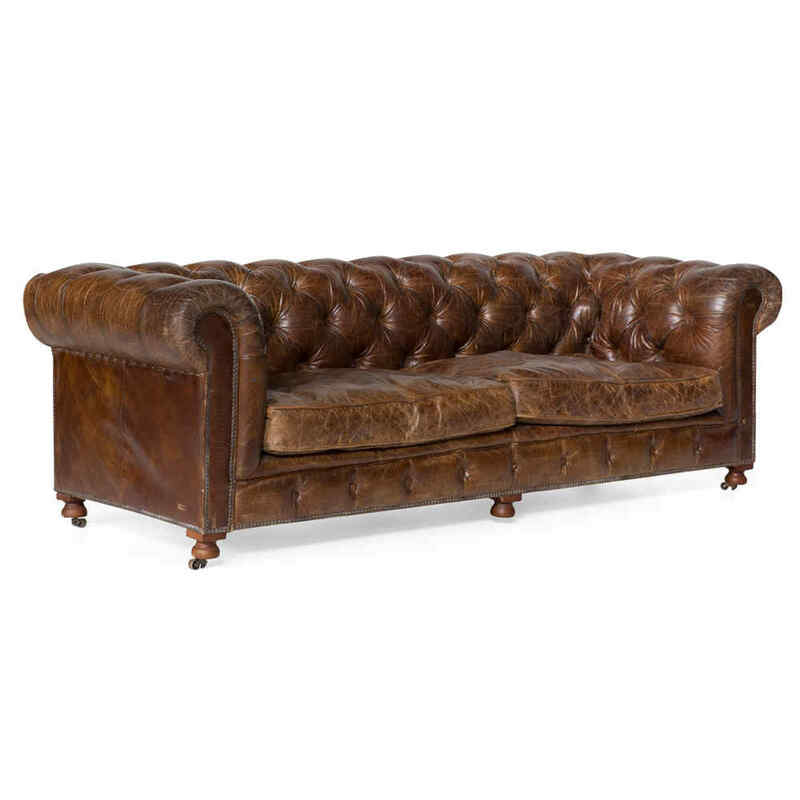 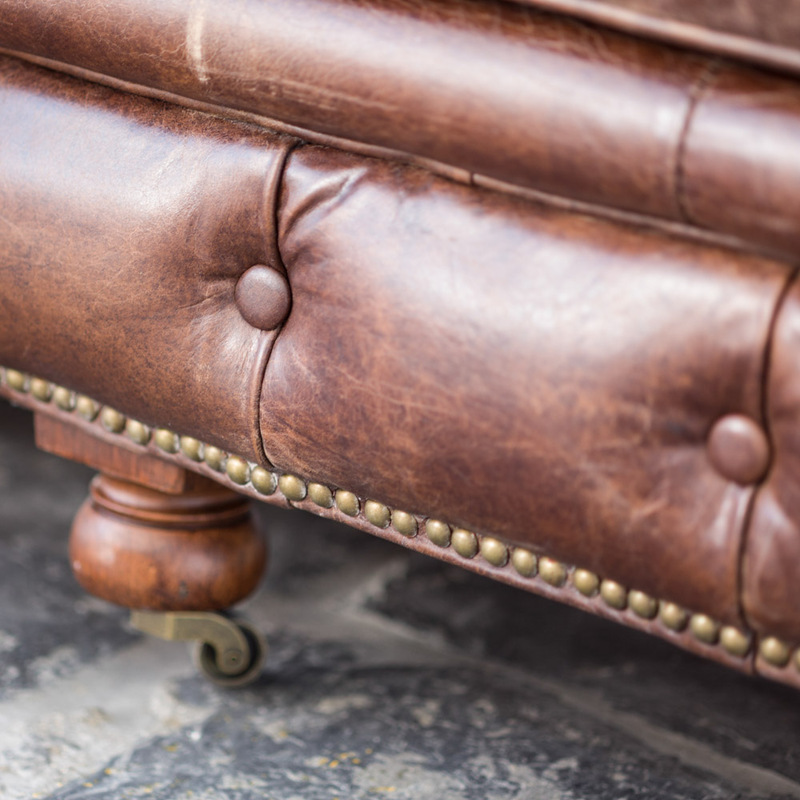 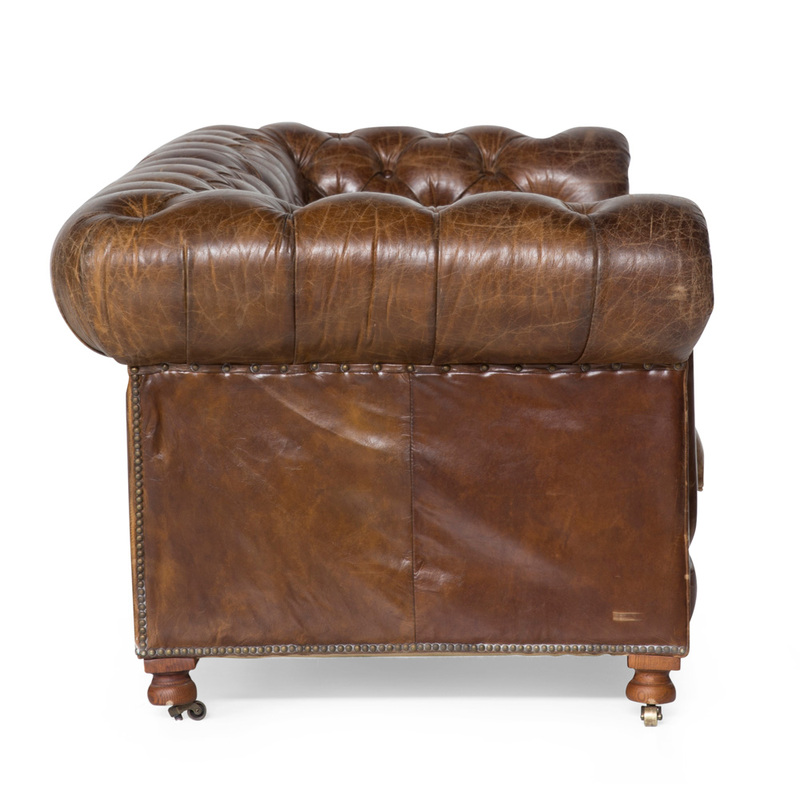 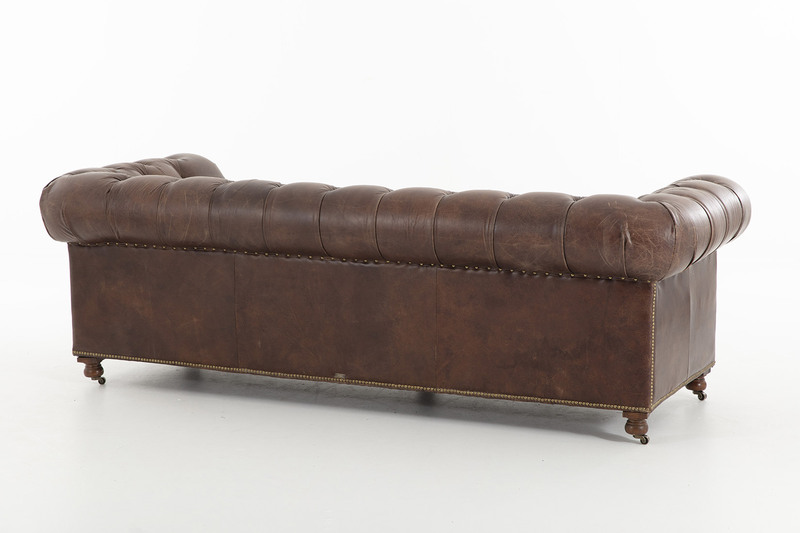 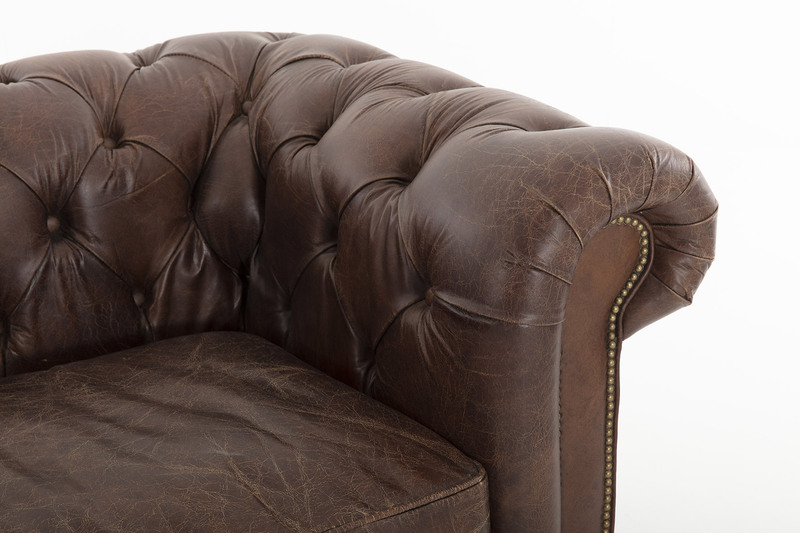 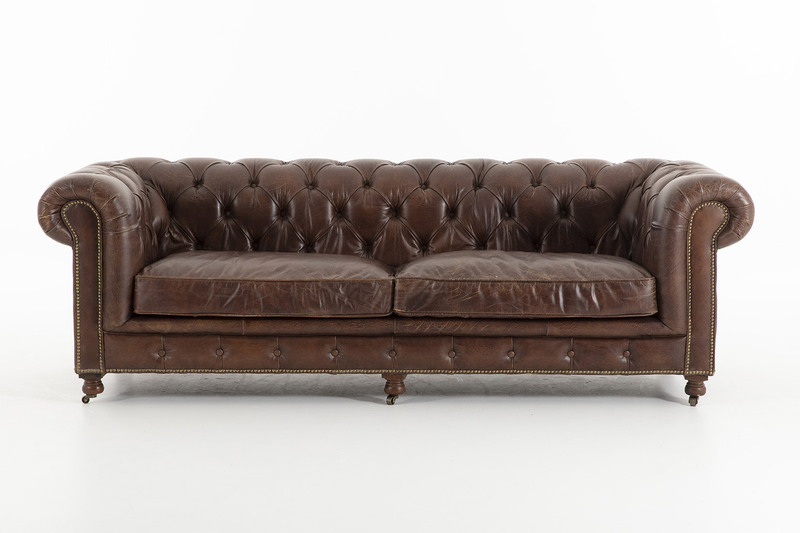 Our suave Edinburgh furniture is fashioned from vintage brown leather, tufted and finished with a copper nail trim, while the leather cushion seating is filled with soft foam for a lush comfort. 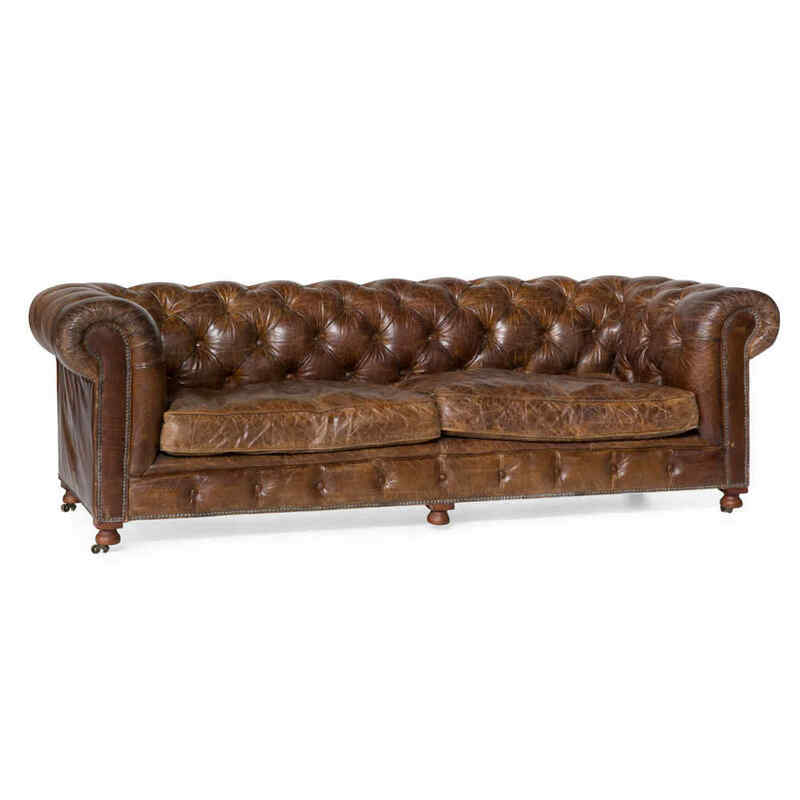 It's a distinguished piece, classic and elegant, with supple aged leather that offers a rugged worn look that will never go out of style.